Decades ago, the use of artificial intelligence or AI was something only seen in sci-fi movies. But technology has caught up with AI as it is now incorporated in digital products. 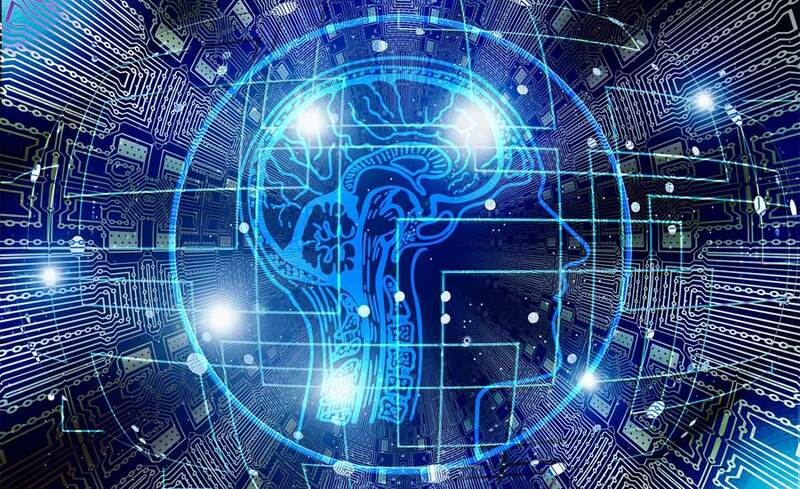 Today, AI is proving to be an integral part of our daily lives especially those of consumers as it affects their buying behavior and purchasing decisions. One of the benefits of artificial intelligence for marketers is that it minimizes the workload involved with everyday tasks. With AI, relevant marketing content is created based on numerous inputs like raw data, targeting and segmentation. In fact, some of the biggest news organizations like the Associated Press are now using AI to file news reports especially from the field. There are also AI-based solutions that make it easier for marketers to create content without necessarily increasing the number of employees in an organization. AI solutions enable marketers to take digital advertising to the next level particularly in analytics. AI can provide a wealth of consumer data from social profiles, keyword searches, and other data. All of these can be used in creating smarter and more targeted digital ads. Like creating content, creating and enhancing web design is another task that can be performed with the help of artificial intelligence. In fact, there are already applications that utilize artificial intelligence in creating website designs based on user inputs such as images, calls to action, and texts. Brands have also tapped AI for powering messenger applications such as Facebook Messenger, Slack, and WhatsApp. These are applications that automate responses to frequently asked questions of customers. Technology has also progressed to the point that AI can answer open questions.